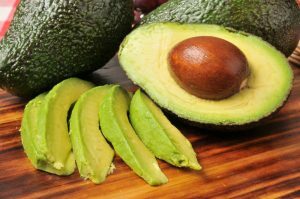 The international avocado market blew up from 2012-2016. In fact, the exports increased as much as 30% in some areas — and no, it’s not just because of Millennials and their avocado toast. Here’s why the fruit (yes, we said fruit!) is so sought-after. In 1914, the US banned the import of Mexican avocados into the continental United States as a way to stop the seed weevil from destroying American farms. 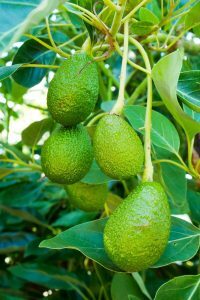 The California Avocado Grower’s Exchange began growing and selling the fruit instead. However, they couldn’t keep up with the demand of the whole country. For decades, only states on the west coast with fresh fruit markets were able to enjoy the creamy fruit. In the years following the ban, the fruit became known as “alligator pears.” The thick skin was bumpy and various shades of green, like the reptile, and the shape was that of a pear. The California Avocado Grower’s Exchange worked to change the name to avocado, thinking that the exoticism of the name would lend to its reputation as a luxury fruit. In 1997, the US started to slowly lift the ban. But there were still hurdles to overcome. Many Americans didn’t understand how to properly eat an avocado. So, the growers launched a campaign to educate Americans. One of the best facets of this campaign was the Super Bowl/Guacamole Bowl recipe contest. 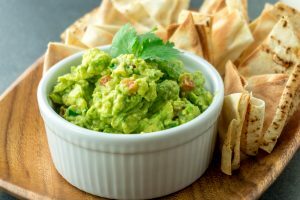 The growers’ PR firm asked various NFL teams for their best guac recipes. The firm suggested that the best recipe might predict the winner of the Super Bowl. The plan worked, and Americans fell in love with guacamole. In fact, we consume 8 million pounds of it every Super Bowl Sunday. 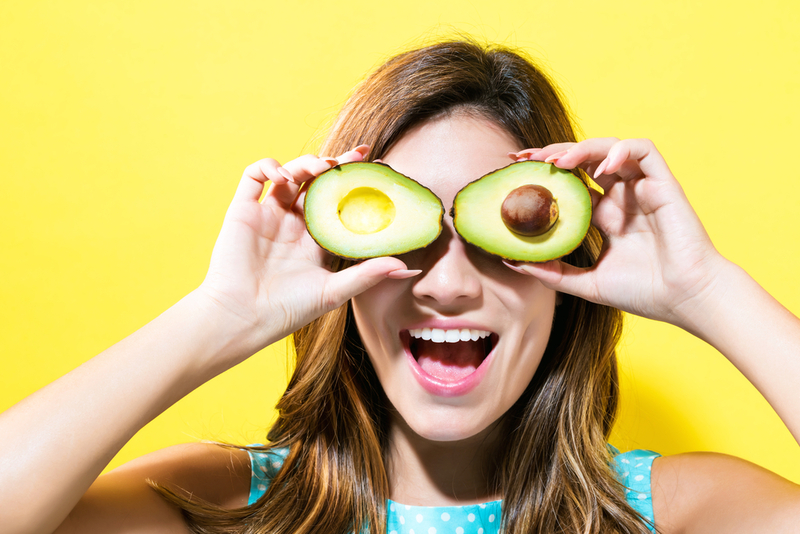 Study after study confirms that the avocado is one of the healthiest foods on the planet. Just a 3.5 ounce serving contains Vitamins K, C, B5, B6, E, A, B1, B2 and B3. It also contains other nutrients, like folate, potassium, magnesium, manganese, copper, iron, zinc and phosphorus. There are 160 calories in this one serving, with only 2 grams of net carbs, 15 grams of healthy fats and 2 grams of protein. All of these nutrients lead to different health benefits. Avocados promote weight loss. They contain low amounts of saturated fat and curb hunger. The fruit improves overall heart health by lowering blood pressure and bad cholesterol. Avocados also have anti-aging benefits from being packed with antioxidants. And they even improve eye health. 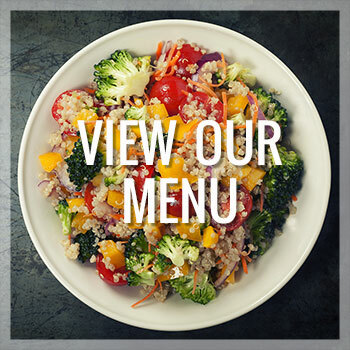 Chefs love to use avocados in recipes. 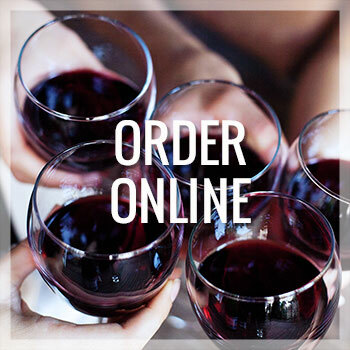 Their creaminess is great for balancing acidity or spice. The avocado flavor is delicate enough not to overwhelm any other ingredients. And, of course, there’s avocado toast. It’s a simple, filling snack or breakfast food that is quick to prepare and scrumptious to boot. Add salt, pepper, olive oil and whatever other topping you’d like. A fried or soft-boiled egg would be perfect. Or if it’s too early to think about making your own, swing by Market Table for a breakfast featuring our tasty avocado toast. 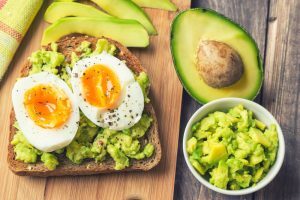 From the way sales have increased each year, it is clear that, when it comes to the avocado, Americans have no problem in making up for lost time.